There are 4 cat videos tagged with sneeze. 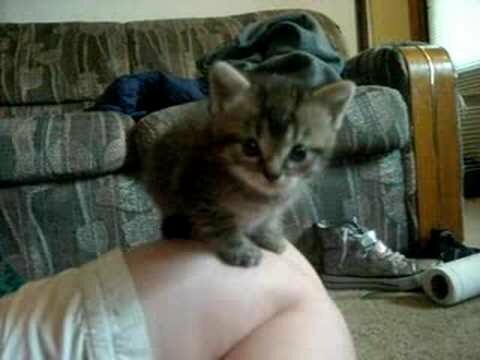 Adorable kitten has sneezing fit. 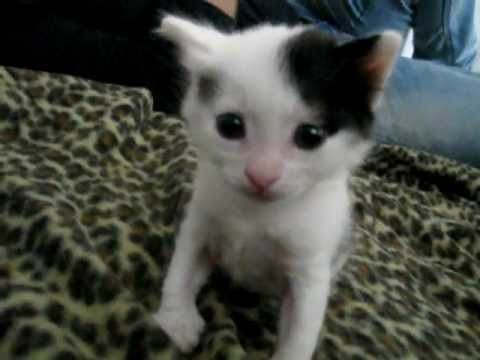 There's almost nothing as adorable as a kitten sneeze. They're just so tiny and cute. So prepare yourself for when this cute orange kitten starts having a sneezing fit. Sneezing in cats is cute, but if it's a persistent problem for your cat, a vet visit is advised. There's almost nothing as adorable as a kitten sneeze. They're just so tiny and cute. 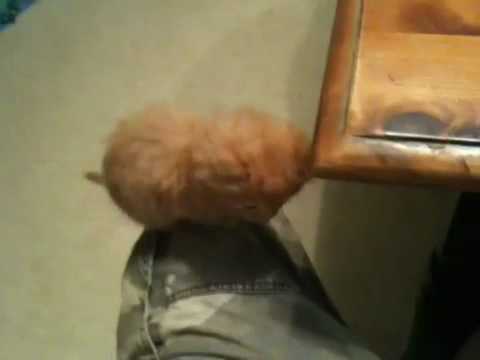 So prepare yourself for when this cute orange kitten starts having a sneezing fit. Sneezing in cats is cute, but if it's a persistent problem for your cat, a vet visit is advised.